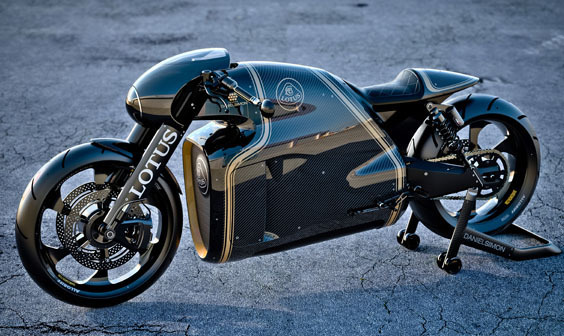 Lotus C-01 Ready to Roar | Throttle Life! 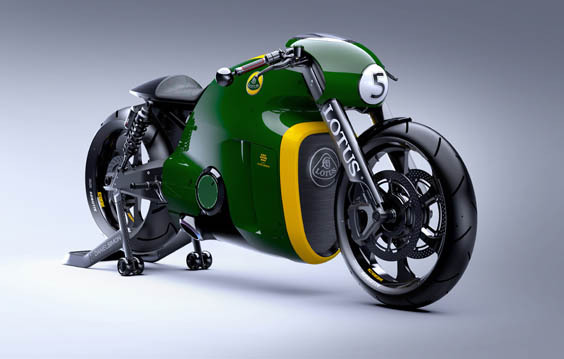 First announced last June, the Lotus’ C-01 is now “ready to roar.” Licensed by Group Lotus plc, Kodewa was given approval to produce the first ever motorcycle to bear the legendary Lotus nameplate. Welcome to the Lotus C-01. 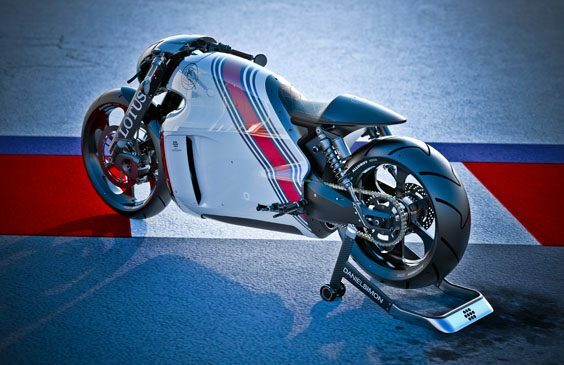 So why does the C-01 deserve the privilege to rock the Lotus brand? According to our sources, when Kodewa approach then Lotus CEO, he thought it was “simply brilliant” and we must say we wholeheartedly agree. The original idea to create the C-01 came from Kodewa’s Dr. Colin Kolles. 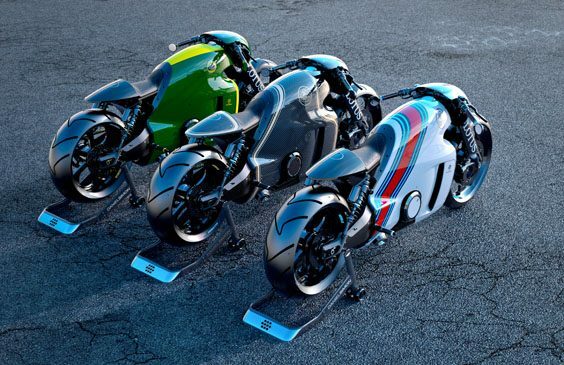 “We set out to create a bike that isn’t just great to ride but also represents a piece of art in motion. Over the years I have seen my fair share of style over substance, what this bike brings to the market is a unique combination of both: state of the art technology with a truly jaw-dropping aesthetic.” says Dr Colin Kolles. The C-01 combines power via a beefy 2-cylinder 4-stroke 75° V-twin engine cranking out approximately 200 horsepower with a truly distinctive body designed by Daniel Simon integrating carbon fiber, titanium and aerospace quality steel. This magnificent machine will be available in a range of distinct styles, some of which pay homage to Lotus’ sporting pedigree. A customization service is also available, limited only by the imagination of the client. Interested in adding one to your collection? Then we highly recommend you act quick. With an exclusive production run of just 100 units, no doubt these are going to move fast.